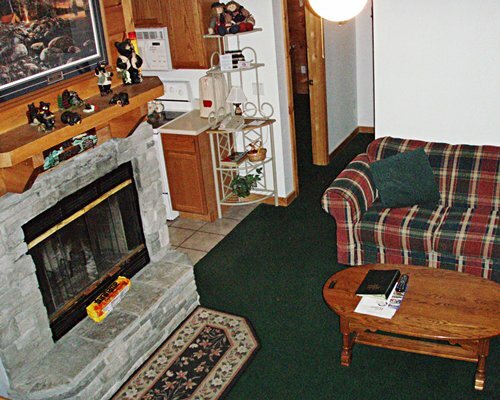 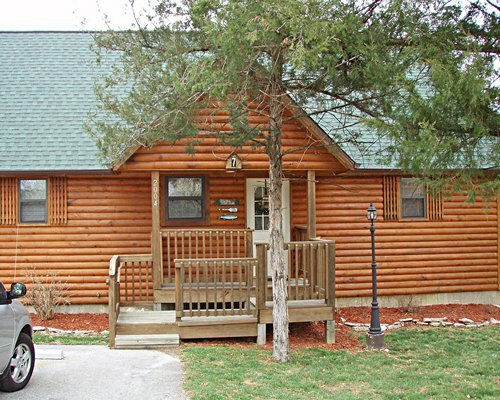 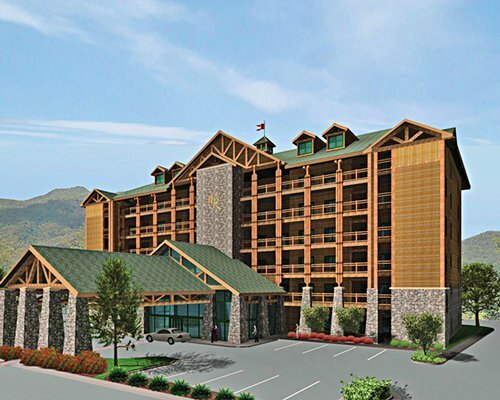 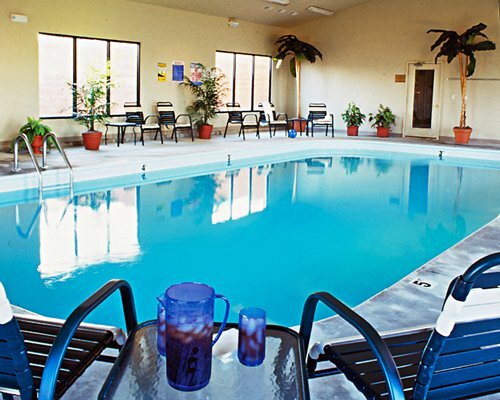 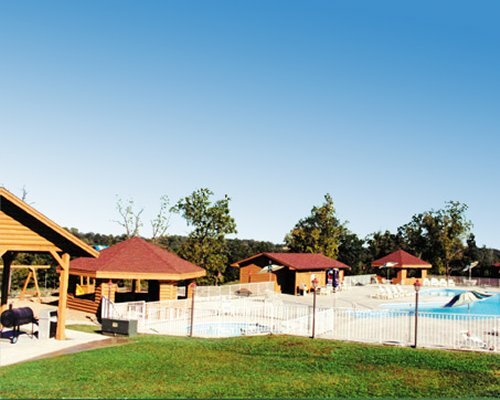 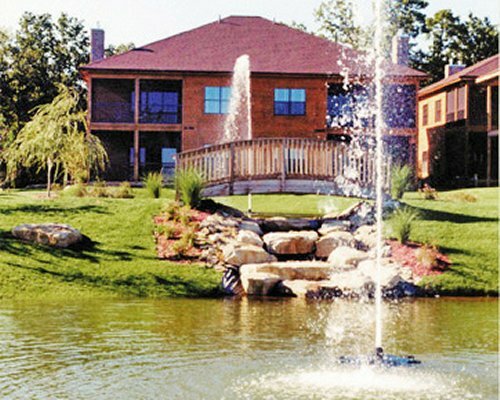 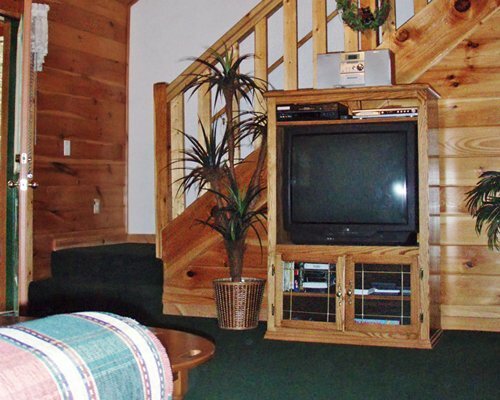 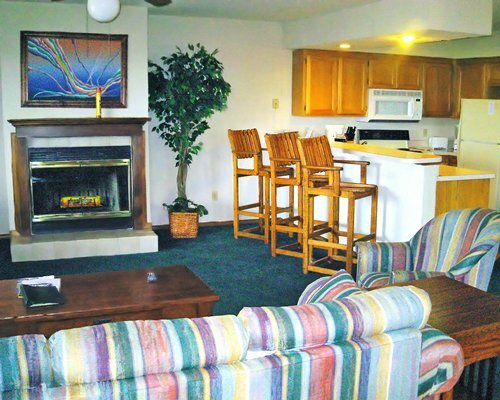 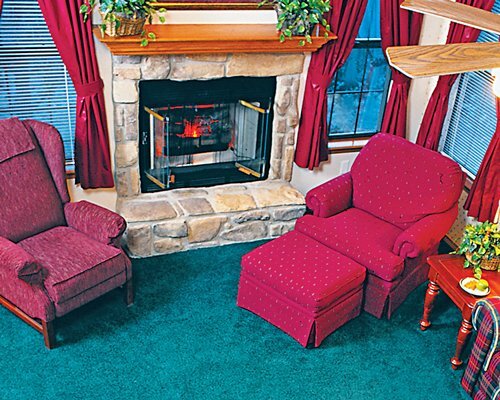 West Branson Woods Resort is situated on 145 wooded acres in the heart of the town, close to theaters, attractions, shopping, golf, with easy access to downtown. 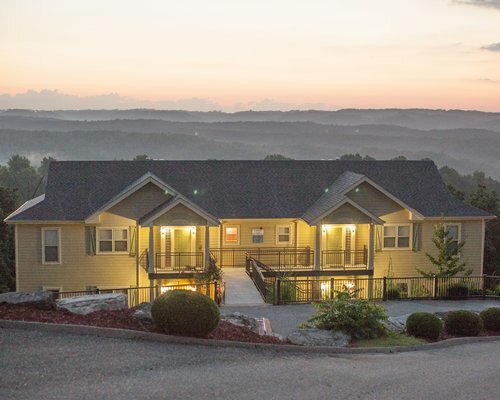 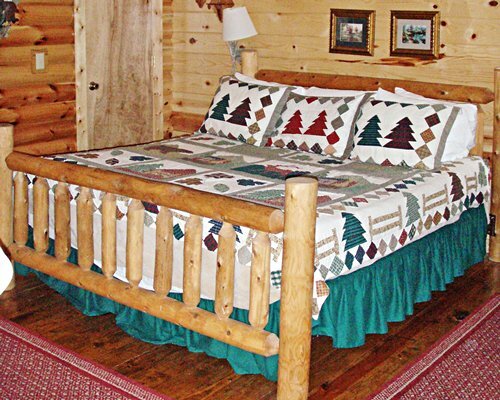 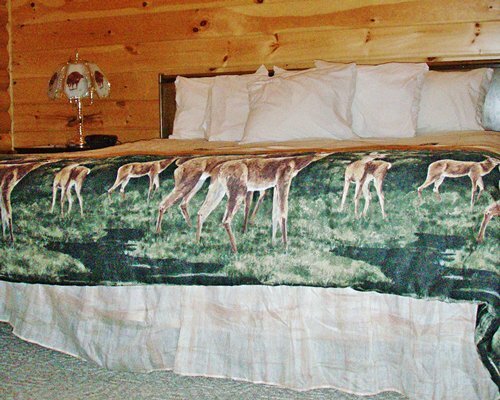 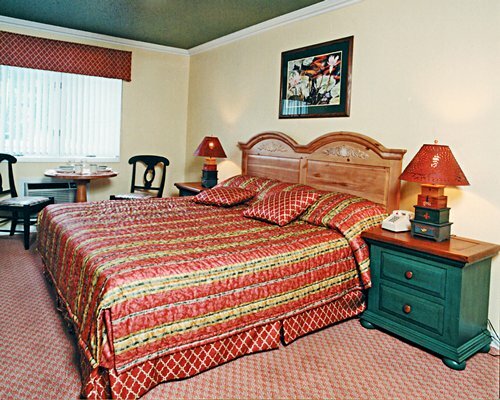 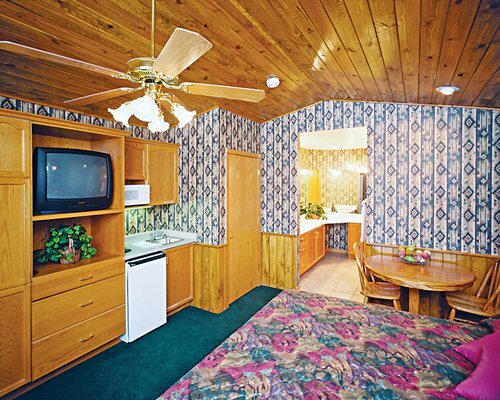 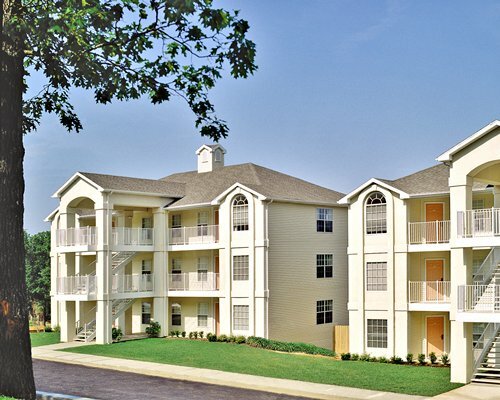 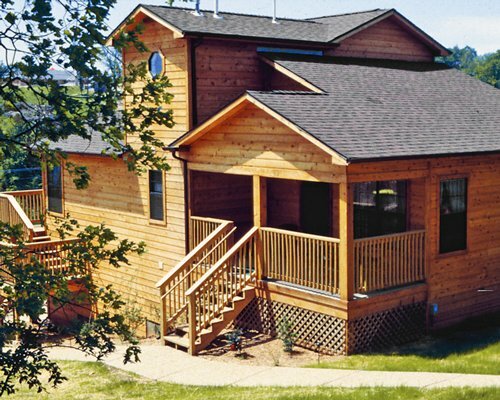 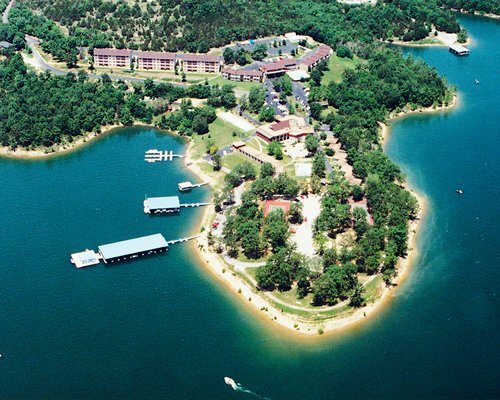 Choose from 200 hotel rooms, all with views of the beautiful Ozark hills, or a cabin or condo. 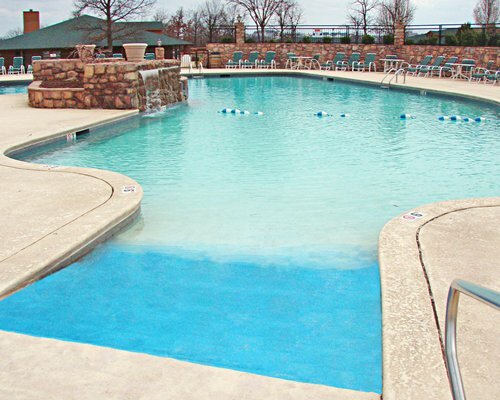 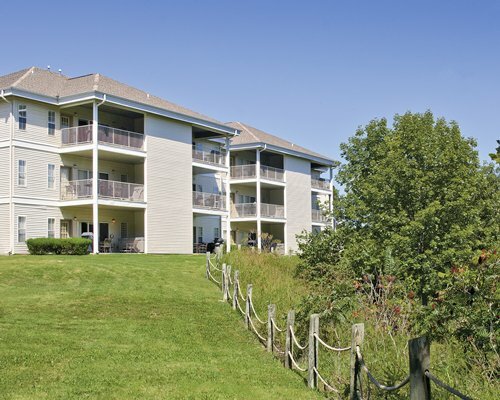 Resort amenities include 2 outdoor and an indoor pool, nature trails, and spa. 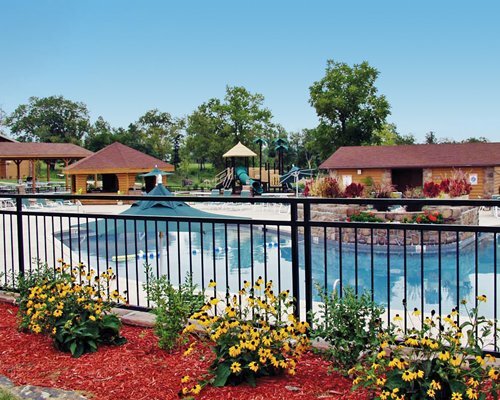 Also available are a sand volleyball court, basketball court, shuffleboard, horseshoe pits, exercise facility, BBQ pavilions, a campfire area, children's playground, and an activities clubhouse. 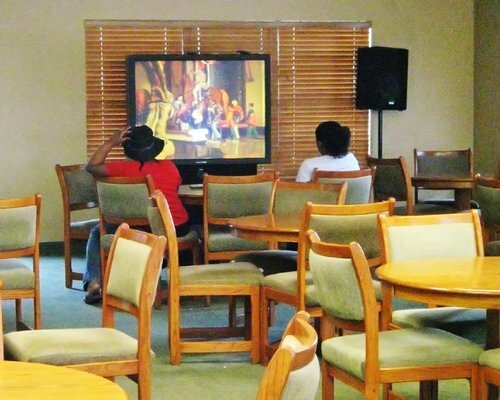 High-speed wireless Internet access is available at a nominal charge. 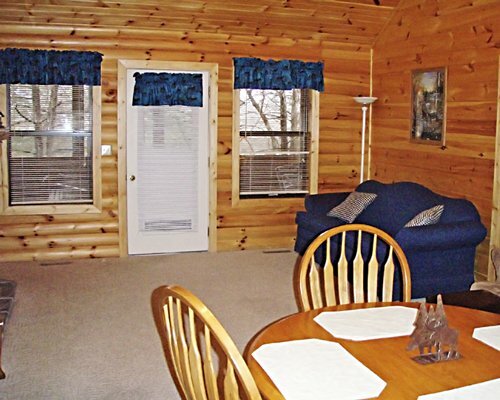 The 2-, 3-, or 4-bedroom cabins have Jacuzzis in each bathroom, separate showers, fully equipped kitchens, living/dining areas, TVs with cable, fireplaces, and private decks. 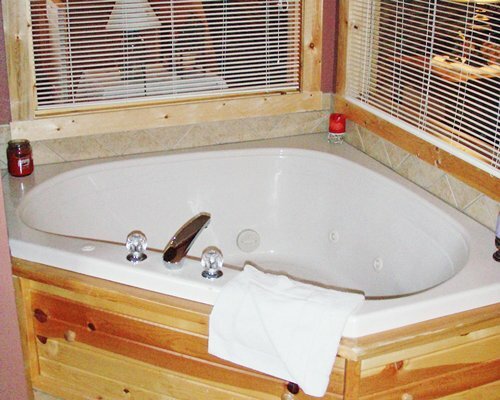 1- and 2- bedroom condos each have an oversize whirlpool tub in a full bath, fully equipped kitchen, living area with fireplace, dining area and screened decks, 2 queen-size beds, in-room coffee, and other amenities. 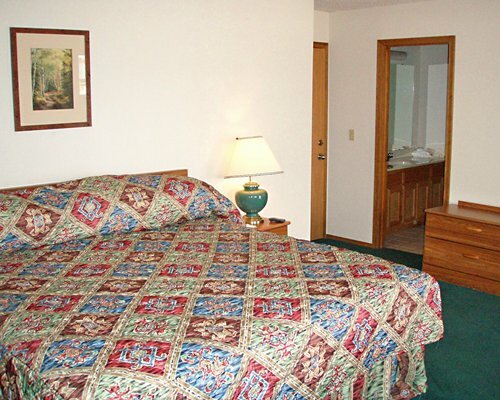 Clothes washers and dryers are also available. 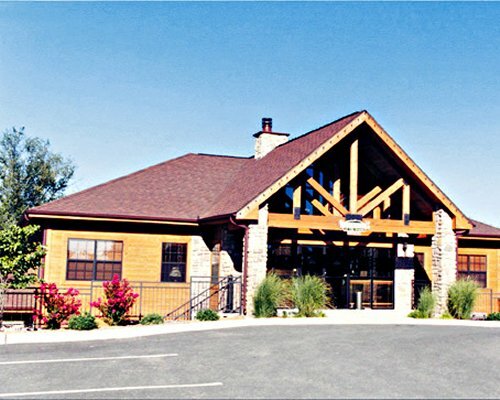 From the Springfield/Branson Airport take Hwy 44 East to Hwy 65 South. 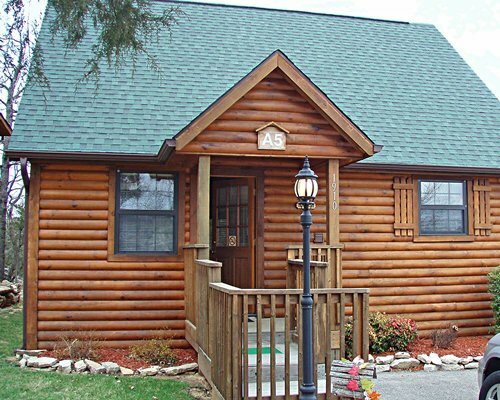 Go approximately 35 miles to Hwy 76 West. 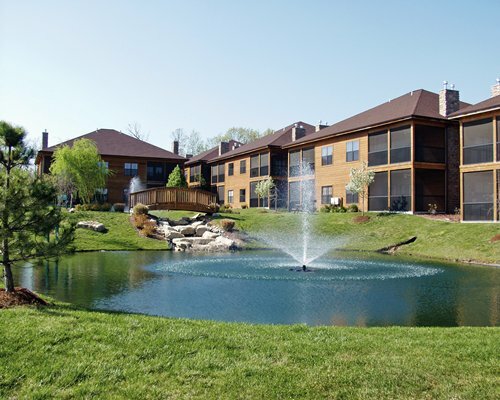 Go 3/10 of a mile to Roark Valley Road and turn right. 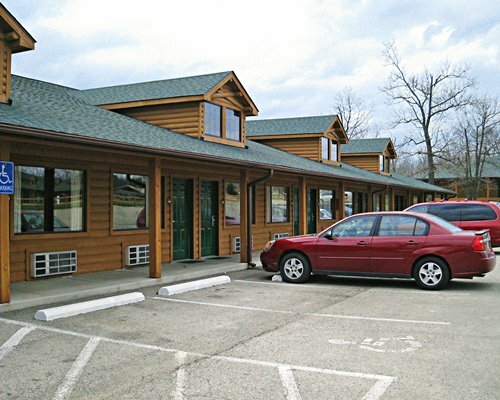 Go approximately 2 miles to Shepherd of the Hills Expressway. 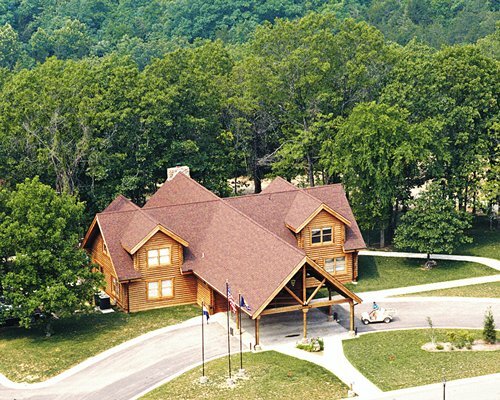 Continue straight through the light and veer left up the hill to Westgate Branson Woods Resort. 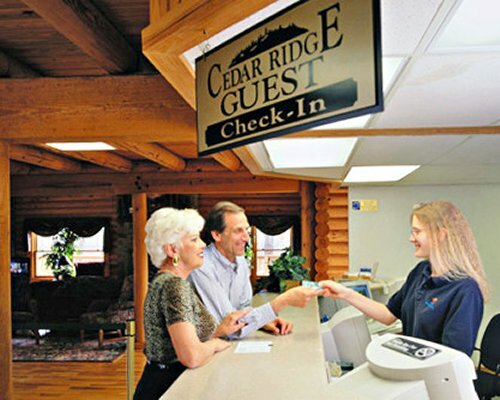 The check-in lodge will be on your left.